This heavy illustration board is perfect for carrying around in your pocket for emergency illustrations. You will be plenty prepared when that revolutionary vision strikes you. 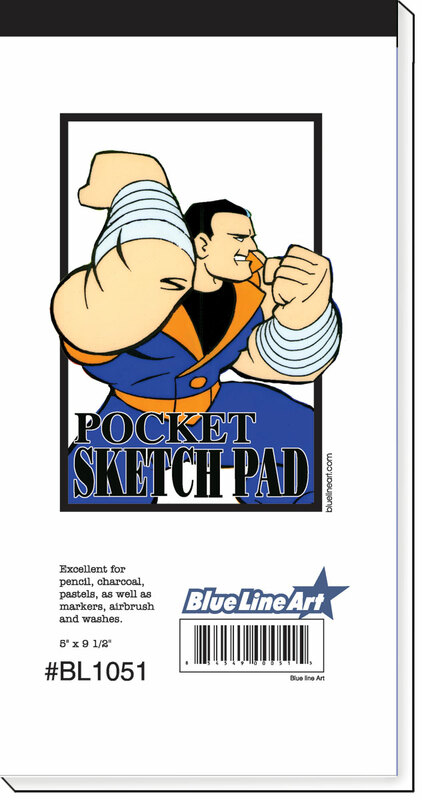 Great for quick sketches and designs with pencils as well as ink and washes. Made from Blue Line Art’s high quality illustration board. 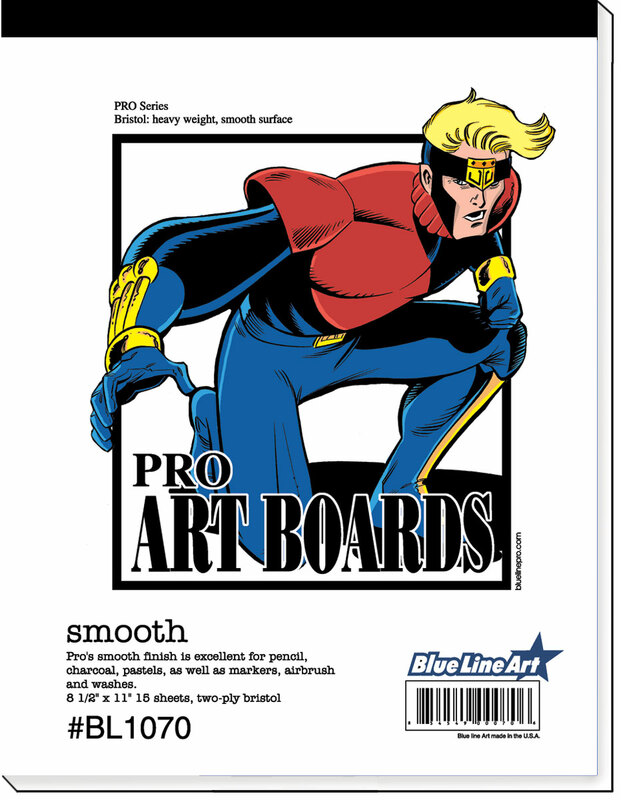 Pro series smooth finish is excellent for pencil, charcoal, pastels as well as markers, airbrush and washes. Made from Blue Line Art’s high quality illustration board. 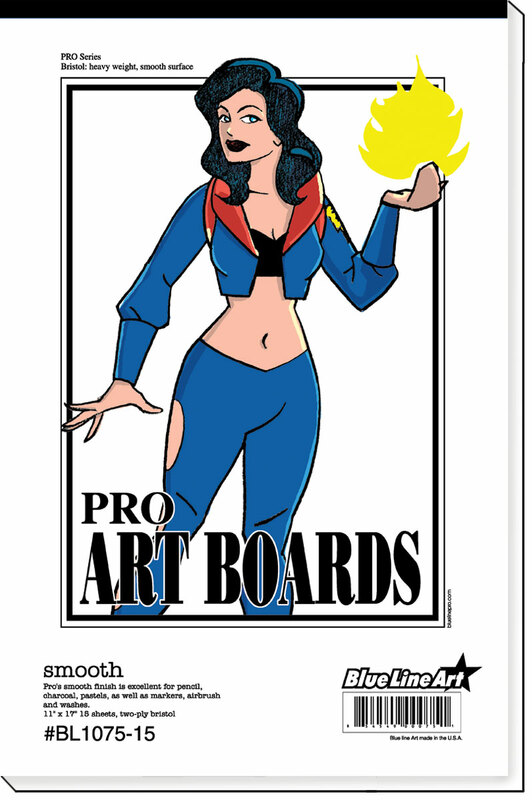 Create Your Own Comic Book!